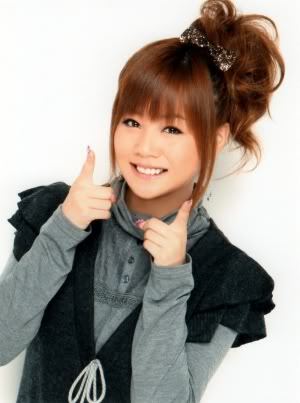 Morning Musume's newest Leader, and a favourite member of mine, Niigaki Risa, is celebrating her 23rd birthday today. This also marks the first birthday she has celebrated as a leader for the group she has been in for over 10 years, so congratulations, Niigaki! 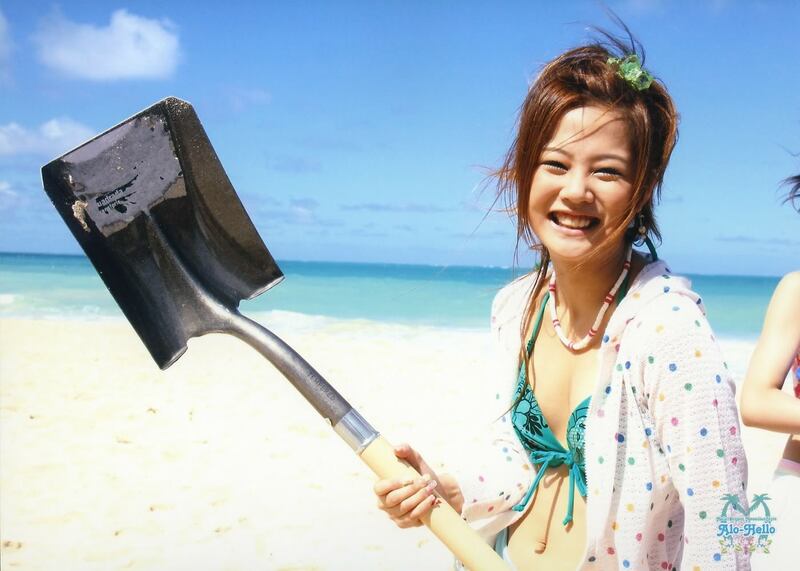 Lord Gaki, as I like to call her, has been one of my favourite members since late 2009, early 2010, and is my ultimate girl crush. 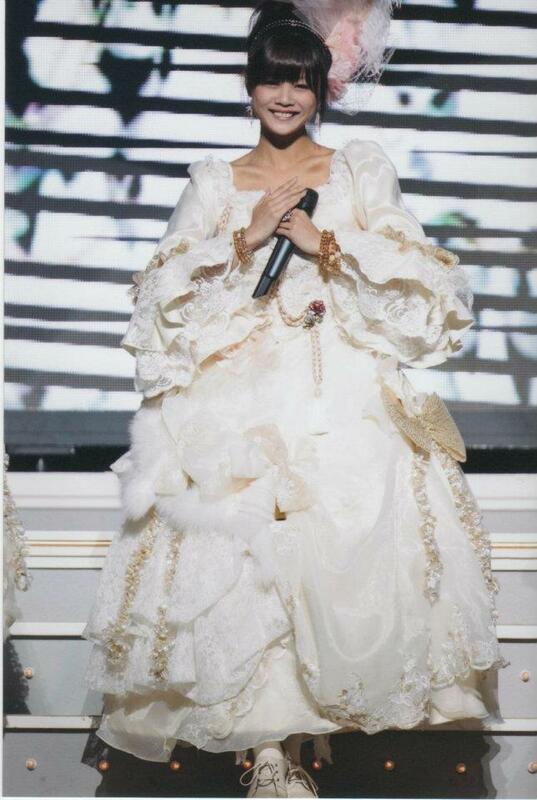 I think that she is an admirable person, because of how much she dedicates herself to Morning Musume, and I think that she is a beautiful singer. I think, if I met her, I would probably bow down (mwahahaha).